Bass Annie, LLC. is a full service boat maintenance company founded in 1990 in Memphis, Tennessee. The company was founded by Annie Ruth Rice (AKA:Bass Annie) on January 1, 1990. While competing at the 1989 Bass N Gal Tournament, Ms. Rice damaged her boat. 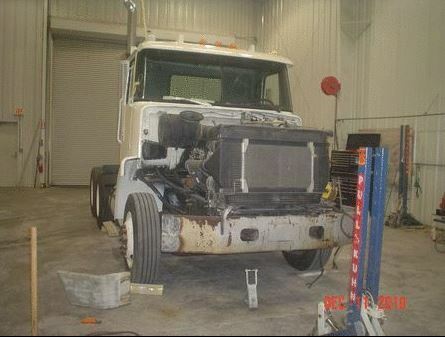 After receiving several expensive estimates, she decided to see what it would take to do the repairs herself. Although she had never worked on a boat, she had always been technically inclined and mechanically oriented. Ms. Rice did some research on fiberglass boats, went out and bought the materials needed and got a state license to work on boats a week later. Ms. Rice has expanded the business five times since 1990. Her workshop is a 12,000 square foot building with powerlifts and monorail systems, which allows her to work on several boats at a time. 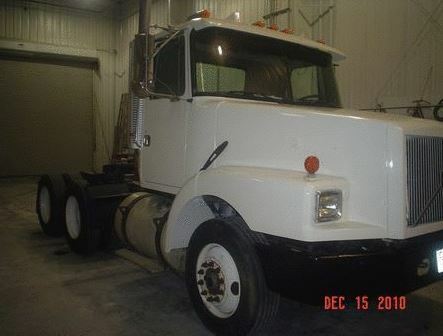 Ms. Rice also has expanded her services to mobile repairs to address the larger Marine Vessels.Bass Annie, Inc. (BAI) is the only complete marine, auto body, light and heavy truck repair facility at one location in the nation. BAI provides repairs, refinishes and customizing of fiberglass and metal boats, jet ski, Trucks (including Heavy Fleet Vehicles), RVs, motorcycles, trailers, vans, luxury and vintage cars such as Rolls Royce, BMW, Jaguar and Mercedes Benz. 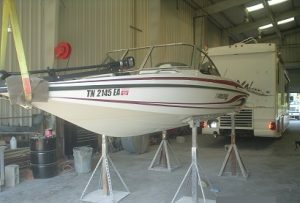 Bass Annie is the Mid-South’s premier provider of repairs and customization services for small to large watercrafts. No other firm in the area has the capability to totally refurbish and modify such boats. 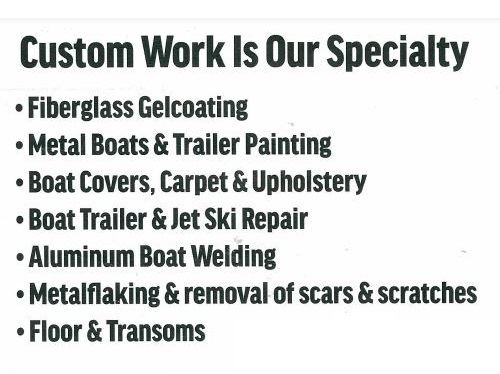 The services offered by Bass Annie includes: Complete painting of boats and trailer, welding, gelcoats, scars, scratches in fiberglass and metalflake boats, carpet and upholstery, custom auto painting & body refinishing, structural repairs, detailing, custom maintenance plans and insurance work. Further, BAI serves customers from 12 states which include Alabama, Arkansas, California, Florida, Georgia, Illinois, Louisiana, Mississippi, New York, Oklahoma, Tennessee and Texas and performs factory-approved warranty repairs for thirteen boat manufacturing companies nationwide including Ranger, Tracker Marine, BassCat, Skeeter, Javelin, Procraft, Four Winns, Nitro, Bumblebee, Sea Ray, Stratos, VIP and Harriskayot. BAI has also received a uniform certification to have local, state and federal contracts.Current customers consist of City of Memphis Vehicle Services, Memphis Fire Department, United Parcel Service (UPS), State Farm Insurance, AllState, Nationwide, Shelter Insurance, Geico Insurance, Farm Bureau, Progressive Insurance, USSA, Army Corps of Engineers, TDOT and US Dept. of Defense. Custom work is our Speciality! 12,000 square foot state of the art building. We have the facility to do all your boat and auto body repairs. 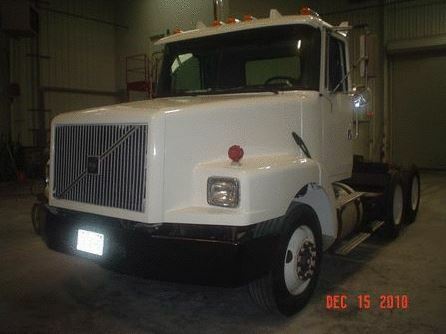 40,000-lb. capacity lift can accommodate your boat/ yacht or heavy fleet vehicle. We are Located in Memphis, Tennessee near the mighty Mississippi River.